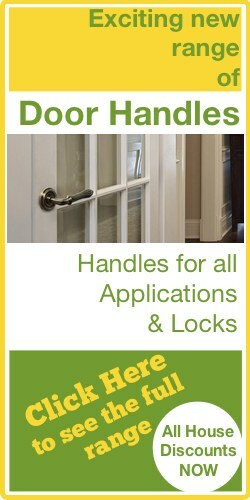 The A5 AZG Rim Cylinder, brought to you by EVVA, Is a standard sized UK cylinder that is keyed to differ out of the box. 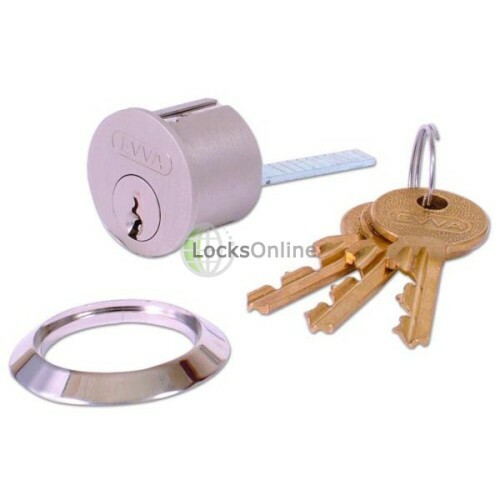 This model has a 5 pin cylinder mechanism which provides a moderate to high level of security. 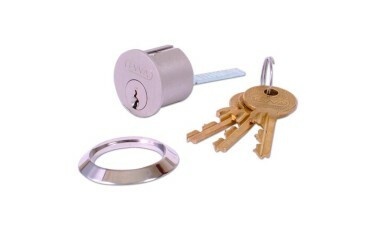 A solid rose is supplied with the EVVA A5 AZG Rim Cylinder. The A5 AZG Rim Cylinder has also been fire tested for 30 minutes with temperatures up to 821 degrees. 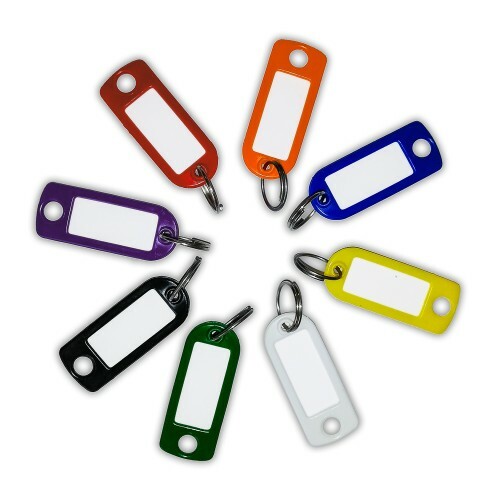 This model has an unrestricted key profile and is available in polished brass.